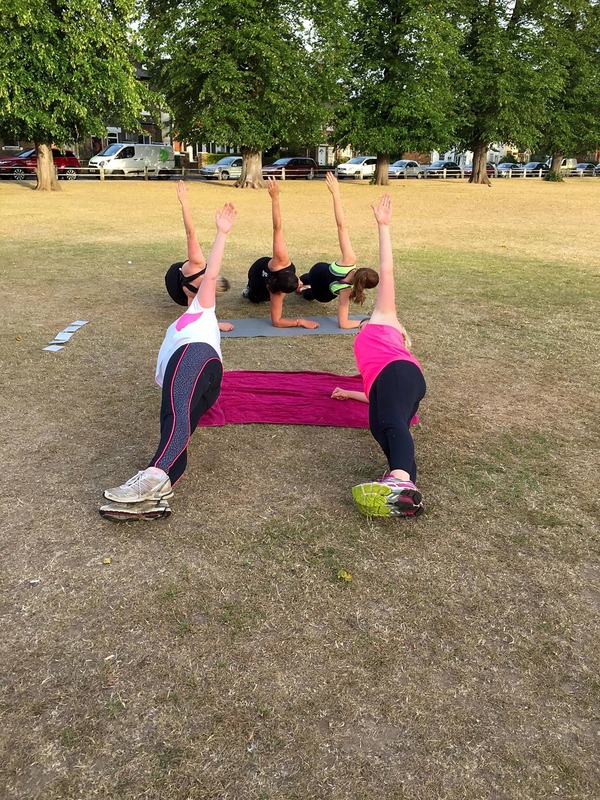 Kick start your day in the fresh air and feel great! 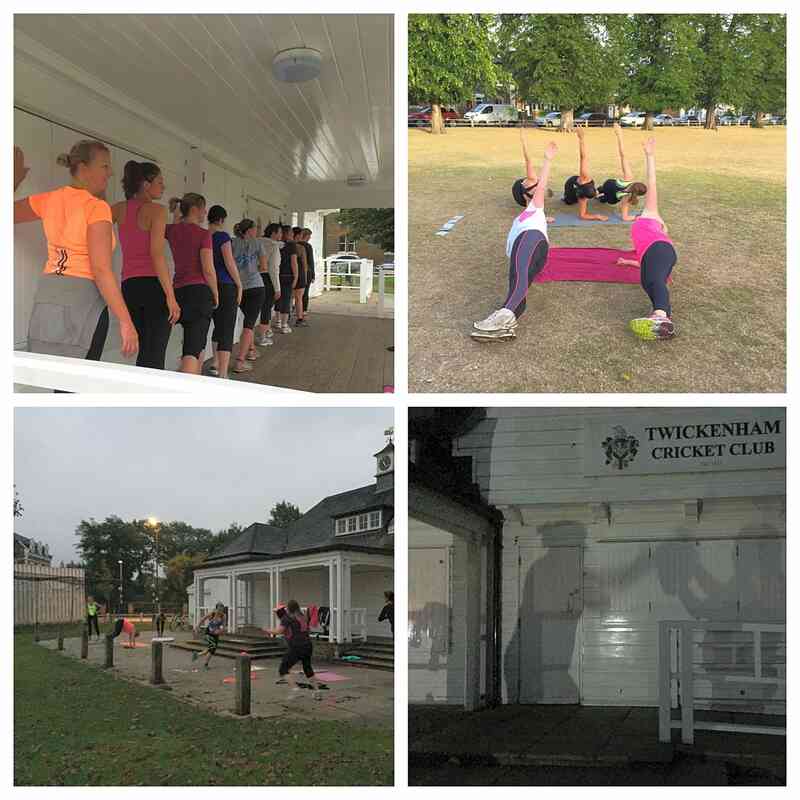 Ladies only bootcamp in Twickenham. 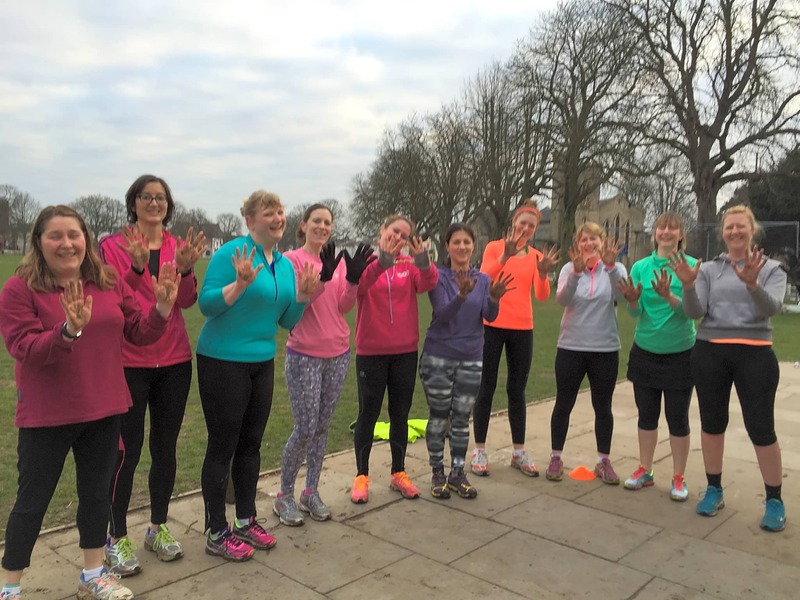 Have fun, play team games with a very friendly bunch of ladies and get fit without realising it. Feeling stressed? Boxing is a great stress buster! 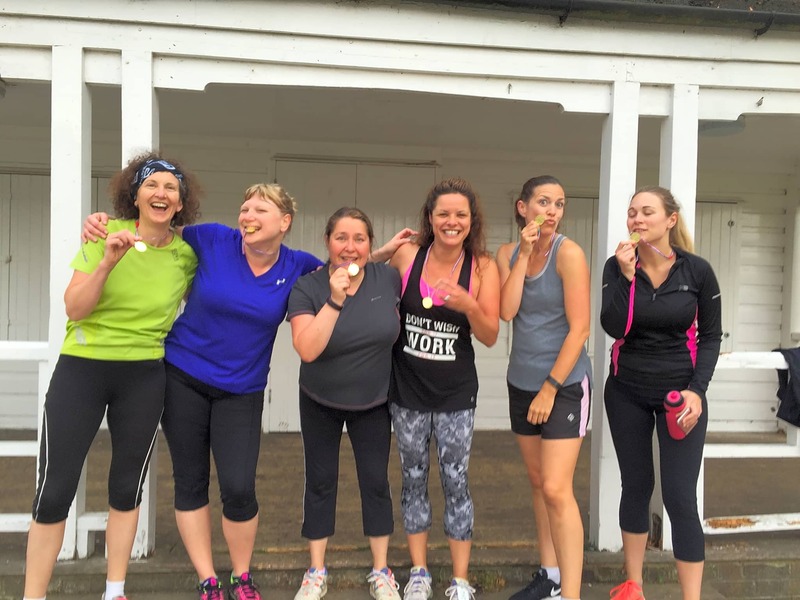 Get fitter with High Intensity Training and torch that body fat, all whilst having a laugh. 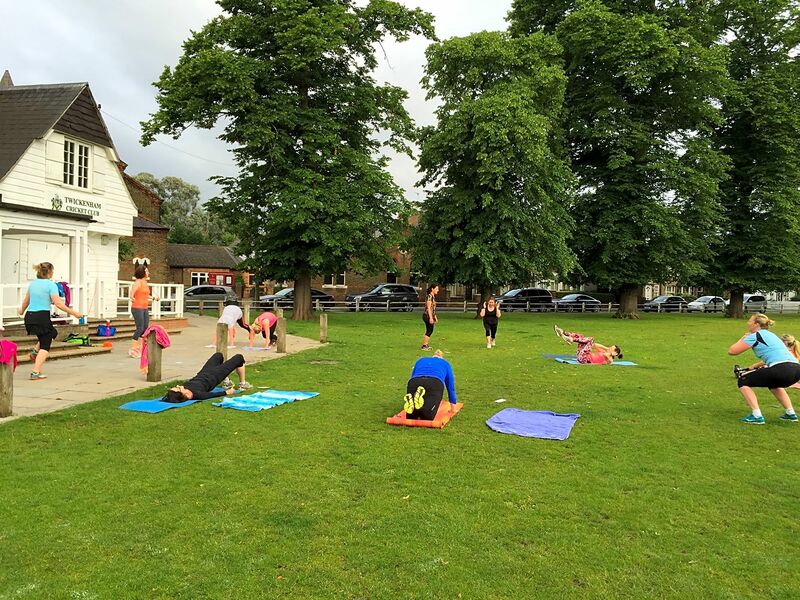 Sessions take place on The Green, Twickenham TW2 5AG, Monday to Thursday 6am-6:50am. 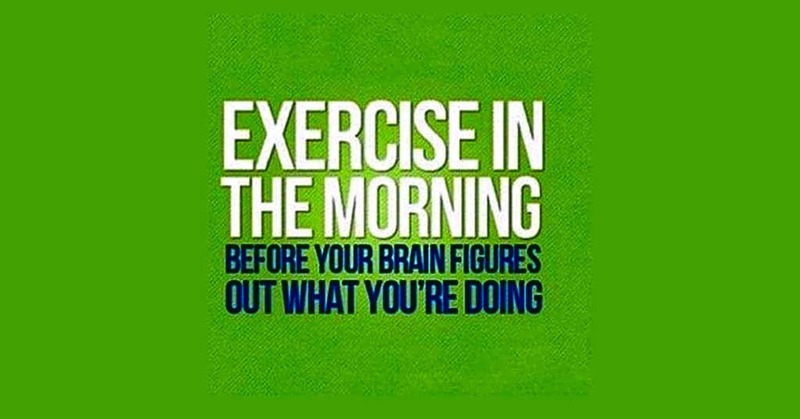 High intensity fun workout. Karen is really knowledgeable and makes sure everyone works to their limits.